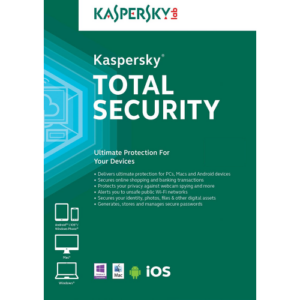 Kaspersky’s Anti-virus is one of the strongest on the market. This downloadable software delivers core protection to ensure your PC doesn’t get attacked by viruses, malware or any other malicious threats. 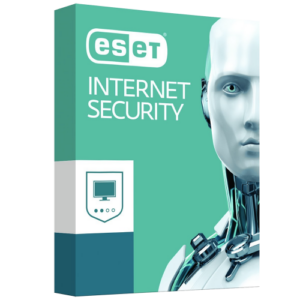 It will detect program vulnerabilities and repair them automatically without you even realizing. This software works behind the scenes with intelligent scanning and fast, frequent updates. 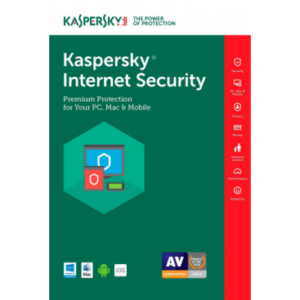 Maximize your PC’s speed and performance with Kaspersky. Price was cheaper so I thought I’d try buying here instead just to check. Ordering was easy and they have a dashboard type thing where you can see your key right away. I liked that. Did not have to check email for the key anymore. Used the key after getting to the activation prompt and it went through. Prolly will buy another one for my desktop as that one is expiring soon. Thanks!